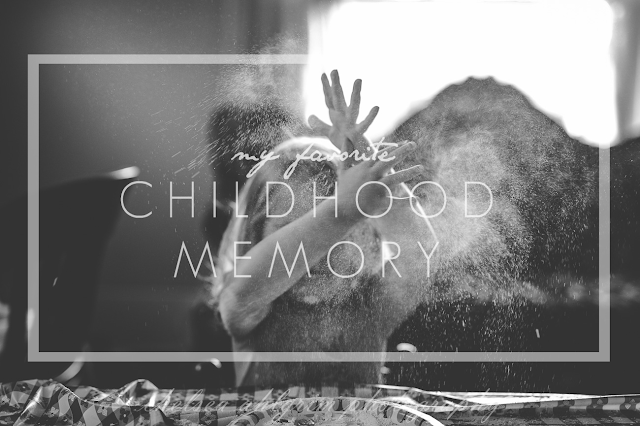 My husband asked me this not long ago, and while I consider my childhood happy, it was difficult to conjure up a specific memory that I felt embodied the essence of it. Shouldn’t that be an easy question to answer? Something joyous should always come easily to the forefront of the mind, right? I won’t pretend I had a rough upbringing, but I was raised by a single mother who often worked two and three jobs to keep us afloat- long days and nights with little to show except full tummies and happy faces on her children. Many of my friends have wonderful childhood memories of going on vacations and visiting fabulous places. Or having big elaborate birthday parties and expensive Christmases. We never took so much as a weekend vacation, but our hearts were always full. I’ve just awoken to a summer morning, sunlight blinding as I opened the metal screen door and sleepily step onto the astro turf-covered front porch. The pastures are lit up bright neon green from summer’s morning light, and the most perfect breeze blows through the front porch. My mother is on the west end of the porch, paint brush in hand, painting a large bookshelf white to go in my room. An airplane buzzes overhead and the wind chime clangs in the background. She looks up, and smiles. So today is a yes day. We’re embracing messy hair and dust on the floors and dishes left undone. No struggling against the ever-strengthening current of perfection. Today, we just play, because today could be the day. Any moment could be the one carved into their little hearts and burned into their memories. Today could be their moment in the porch. A baby. Someone's baby. Face down on the shore. Washed up from the vastness they had hoped would bring them new life- water that held their fate. Desperation can be the only explanation for putting one's trust in something so volatile. So we see the picture in the news and our hearts lurch and our stomachs turn, and so does the channel. We can't even watch as the world burns around us... And I have to wonder, are we doing enough? I don't mean our government. I mean us. I mean me. And where do we start? When our news feeds flip from one tragedy to the next, and our hands fall paper white from fear and our eyes burn and our minds race, where do we even start? And will our children see and learn from our mistakes? Will they still claim our Jesus if we sit back and wait on the bodies to wash up on our door step? We can't say we didn't know- not just about the one dead baby in a sea of others, but about all of it. Here and abroad. In our streets and theirs. In our homes and hearts. We can't say we didn't see the quiet racism and the systematic injustices that now spills over into outrage and boils in the streets. We can't say we didn't know of the murder of thousands in their mother's wombs before their lungs had even a chance to take in a breath. We can't claim ignorance to the disintegration of the foundations of families, hidden in the shadows of the internet where promises of instant gratification and self glorification live. We can't say we didn't see. And if we see, we can't stand stock still while there is work to be done. So what do we do? Where does that leave us? 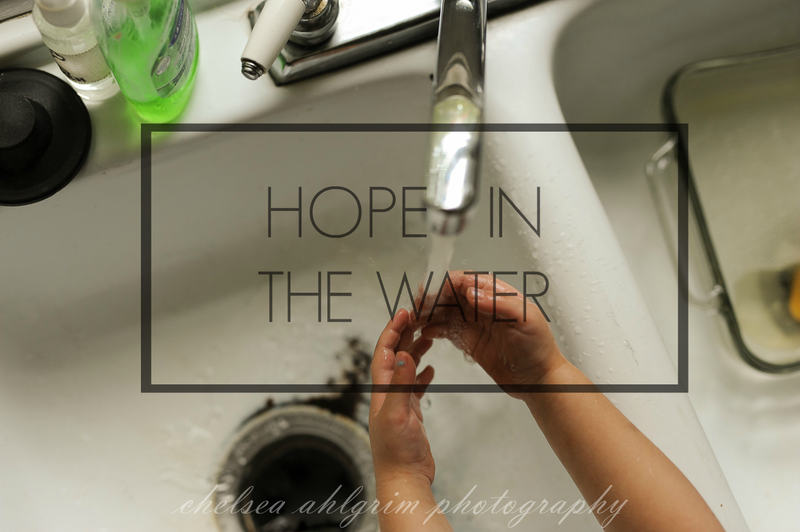 Shouldn't we feel the same desperation in our hearts to help a broken and dying world that those migrants felt before putting their hope in the water and cramming their courage into a boat? Go. Move. Help. Be the Church. I'm not talking about earning your way into heaven. I'm talking about embracing your humanity and conceding that we're all in this boat together, and our only hope is in the water. There is hope in Christ.